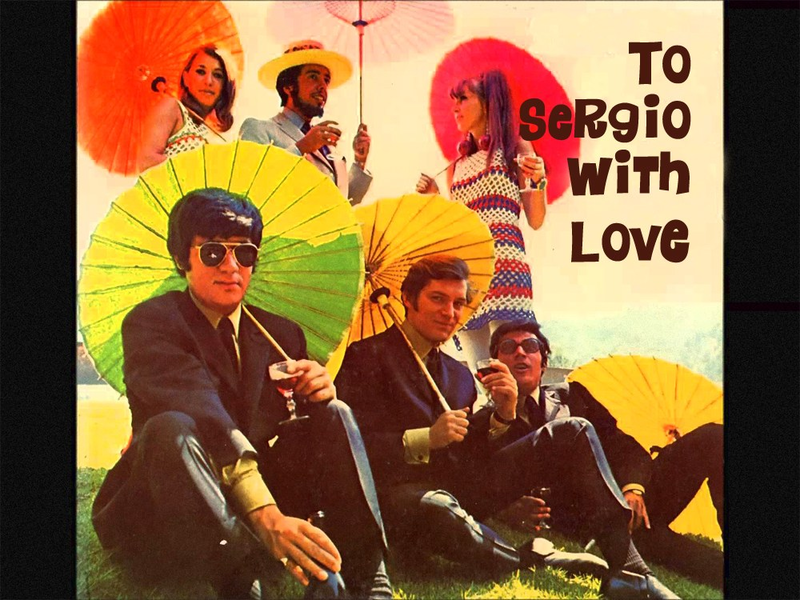 Sergio Mendes took his Brazilian roots and melded them with his singular pop sensibilities to create major hits across the Western world, from movie soundtracks to chart-topping songs by composers including Burt Bacharach, The Beatles, JJ Cale and Jorge Ben. Slink into the mid-century haven of Brisbane Modern in your finest or funnest 60s cocktail threads, turn back the clock and get your groovy latin vibe on! This is a concert-party experience like no other.